Hey, everyone. Nicole here. 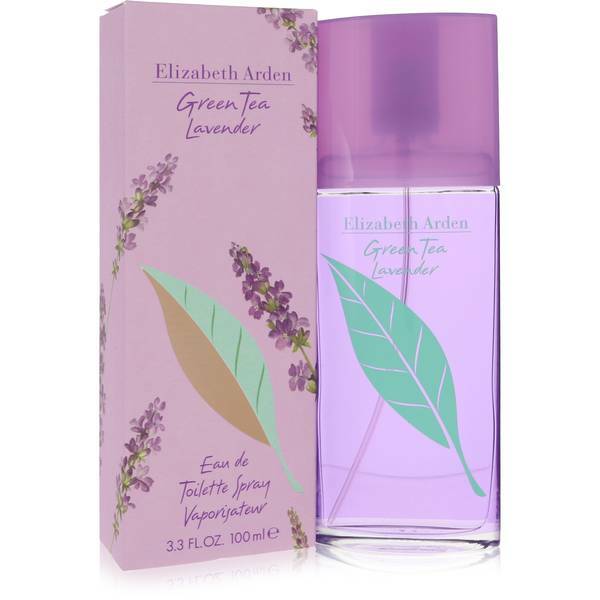 And today I'll be reviewing Elizabeth Arden's Green Tea Lavender perfume, which launched in 2010 and is, I think, an ideal spring and summer afternoon fragrance. There's nothing quite like the smell of lavender on a summer afternoon. 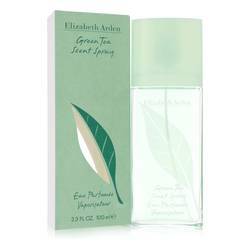 And this scent is dominated by that note and a note of green tea. 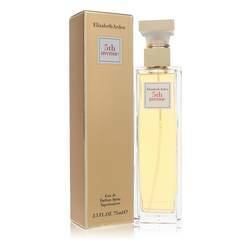 Other notes include lemon, chamomile, mint, mandarin, magnolia, Ambrette, birch, and musk. I love this one. And the price really can't be beat either. Well, that's all for today. I hope you enjoyed this review. Don't forget to follow FragranceX on Facebook, Instagram, Twitter, and Snapchat. And please subscribe to our YouTube channel. 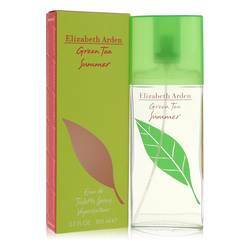 Green Tea Lavender Perfume by Elizabeth Arden, Green Tea Lavender perfume is an enticing blend of three distinct layers of scent . 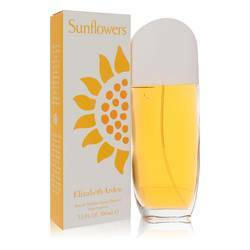 First, comes the delightful bright, clear, top notes of spearmint and chamomile blended with the zest of citrus notes from Sicilian mandarin and Amalfi lemon. 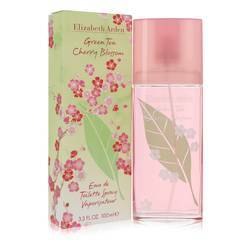 Then comes the richer, heady heart notes of Chinese magnolia, green tea, lavender, and oolong tea. Underneath it all, the fragrance closes with the aromatic undertones of power in the essence of ambrette seed, Read More Read More birch, and musk, the deep, earthy tones that give this perfume its full, invigorating yet relaxing quality. 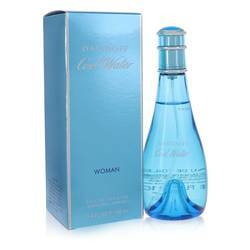 This perfume has been described as bright, peppery, and slightly creamy. The fragrance comes in a lavender bottle. 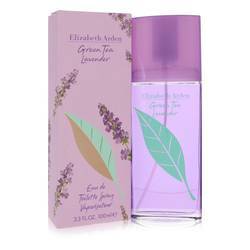 A refreshing fragrance for everyday wear, Green Tea Lavender by Elizabeth Arden was brought to market in 2010. 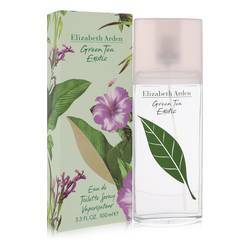 It is a part of the Elizabeth Arden Green Tea Perfume line, which was first developed in 1999 and has now grown to include several delightful fragrances. All products are original, authentic name brands. We do not sell knockoffs or imitations. Best price on the net! My merchandise was received well wrapped in bubble wrap. Definetly would do business with FragranceX.com!